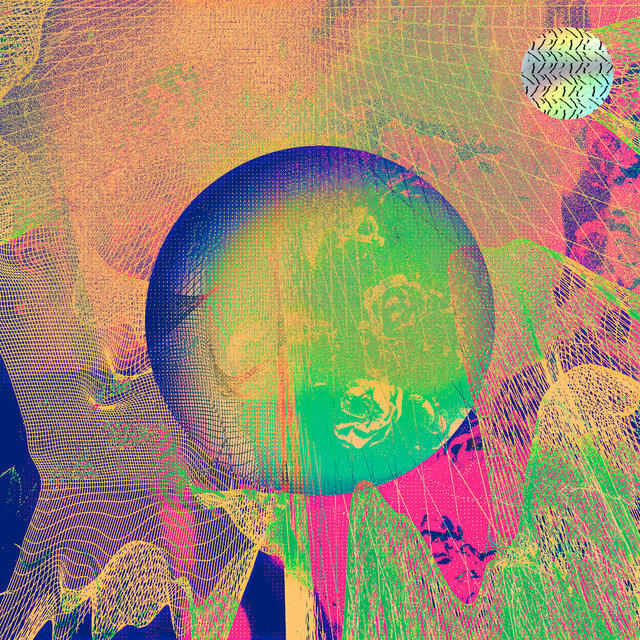 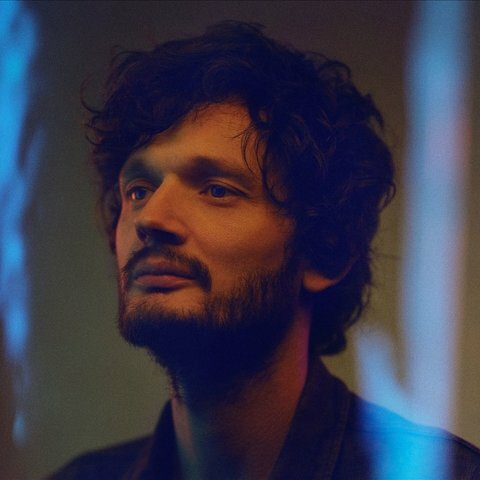 German musician Sascha Ring, better known as Apparat, produces ambitious, emotive electronic music in a wide range of styles, from glitchy techno to exquisitely orchestrated experimental pop. 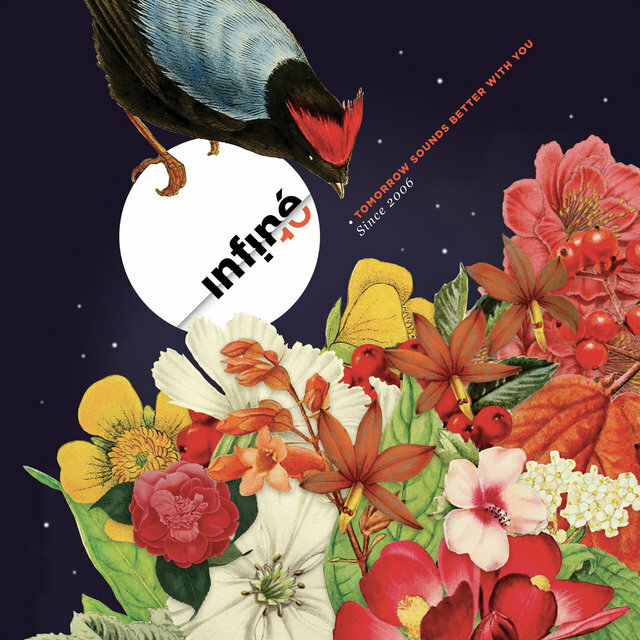 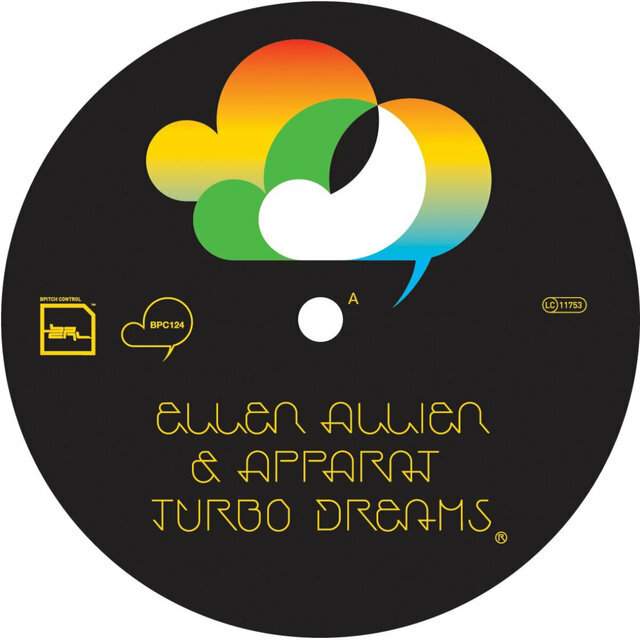 Initially known for abrasive yet melodic IDM releases such as 2002's Tttrial and Eror, Ring began to incorporate vocals and non-electronic instruments into his work starting with 2003's Duplex. 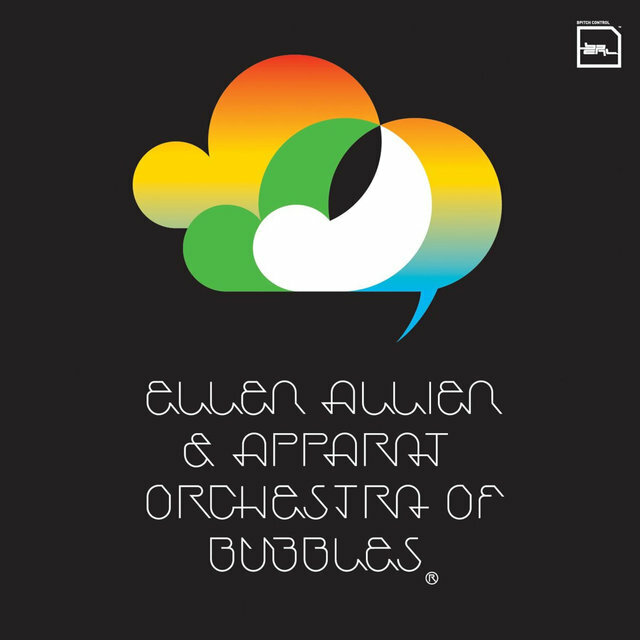 Following 2006's Orchestra of Bubbles, Apparat's widely acclaimed collaboration with Ellen Allien, Ring began performing his increasingly vocal-heavy compositions with a live band. He also began devoting more time to Moderat, his collaboration with German techno cutups Modeselektor. 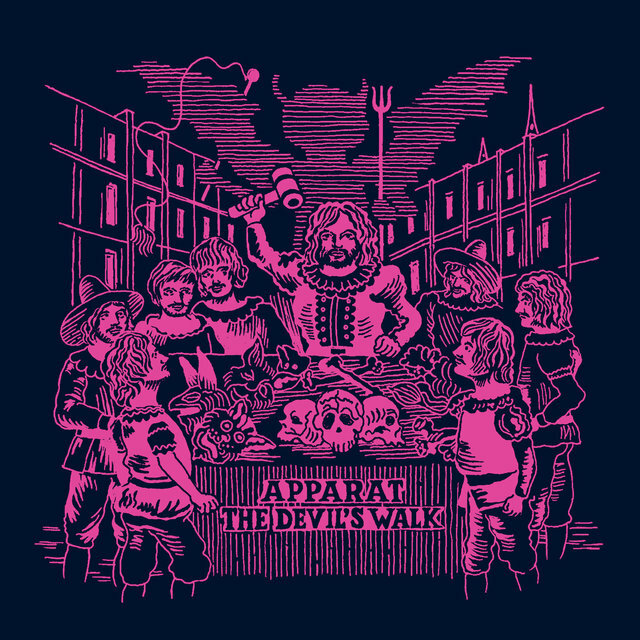 Following 2011's The Devil's Walk, the most song-oriented Apparat release to date, Moderat released their second and third albums, and continued touring across the world, becoming a fixture of music festivals. 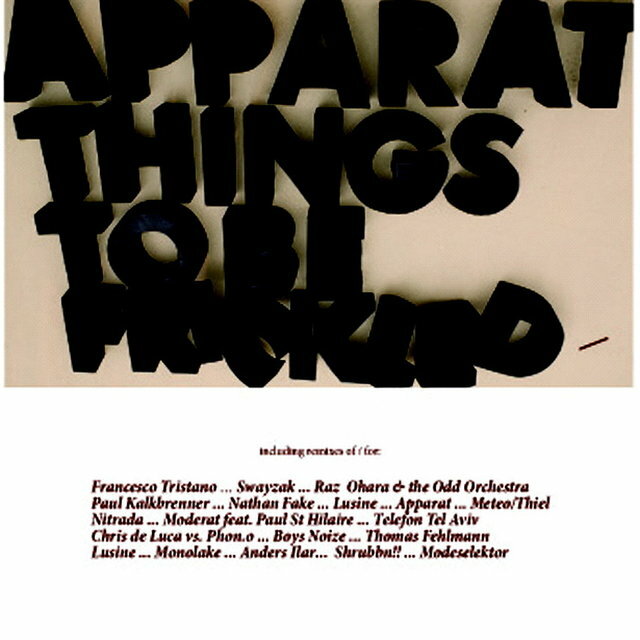 Meanwhile, Ring additionally composed music for theater and film. 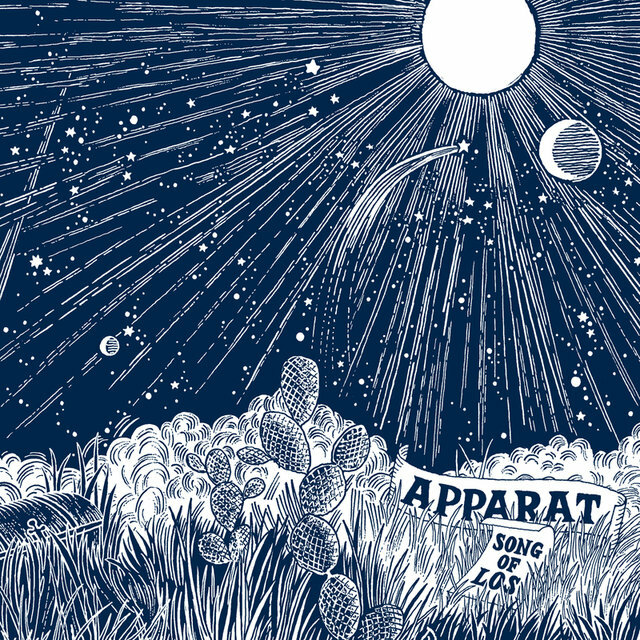 After Moderat went on an indefinite hiatus in 2017, Ring returned to his solo career with the typically sprawling, intuitive LP5 in 2019. 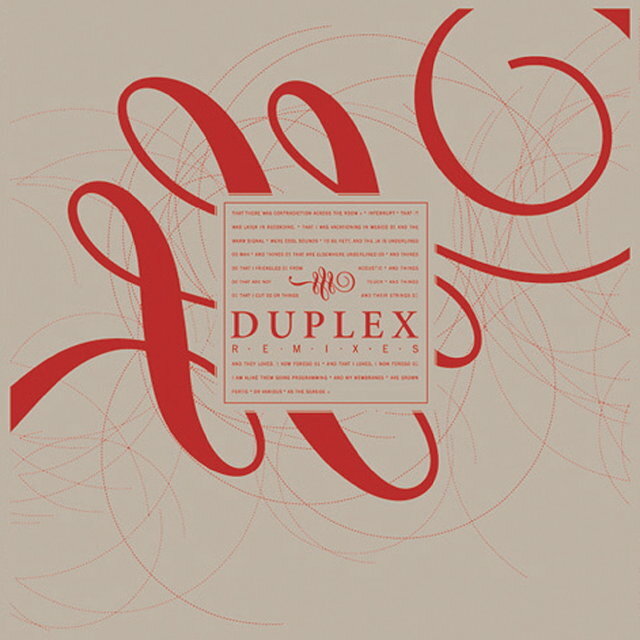 Originally from Quedlinburg, Germany, Ring relocated to Berlin in 1997. 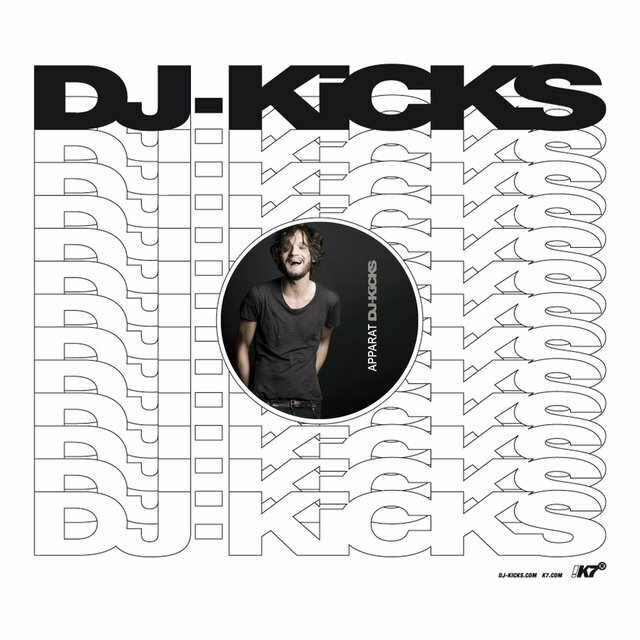 Around 2000, he began to help run experimental techno label Shitkatapult along with its founder, Marco Haas (T.Raumschmiere). 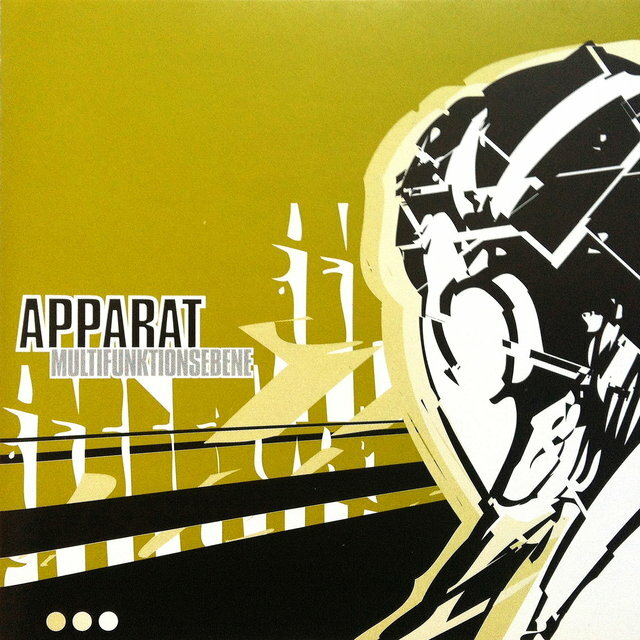 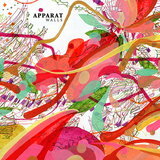 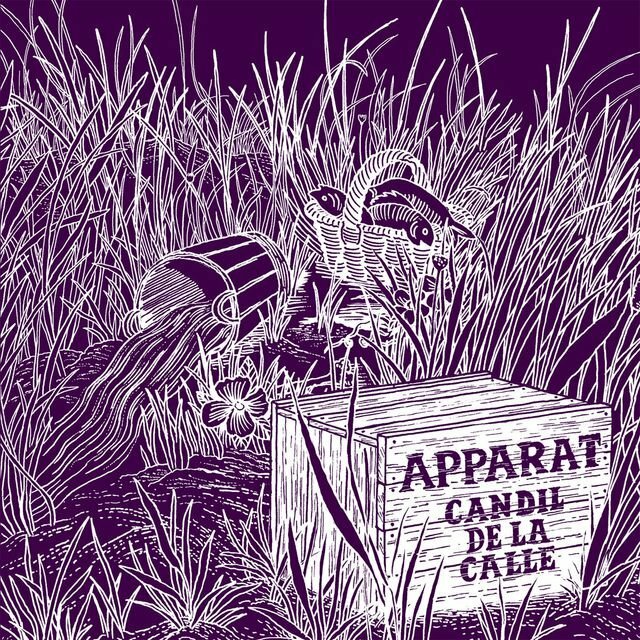 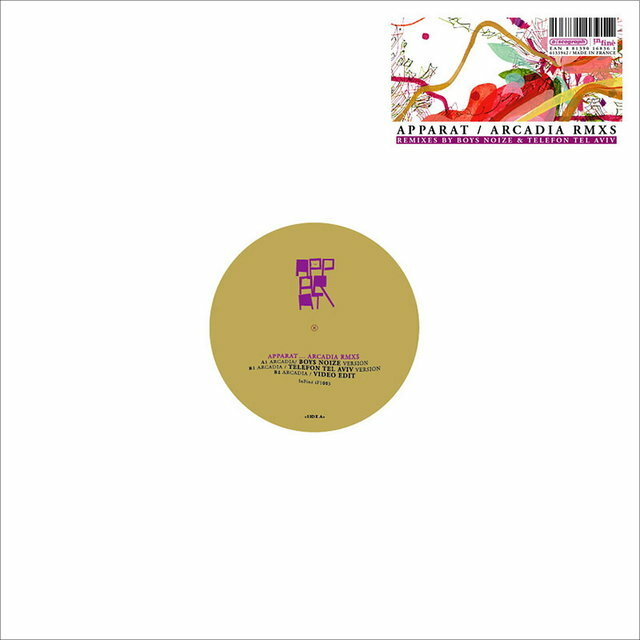 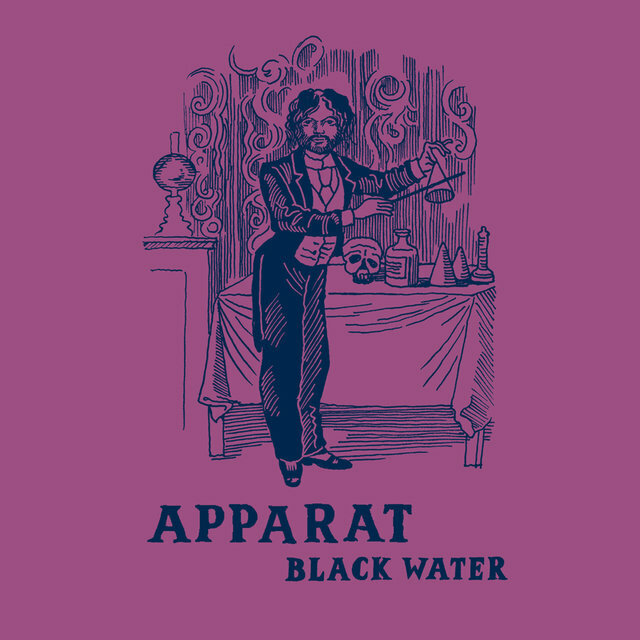 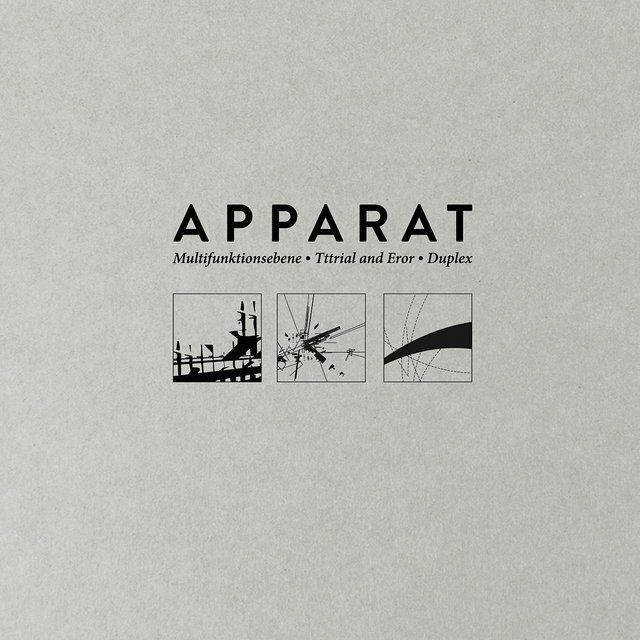 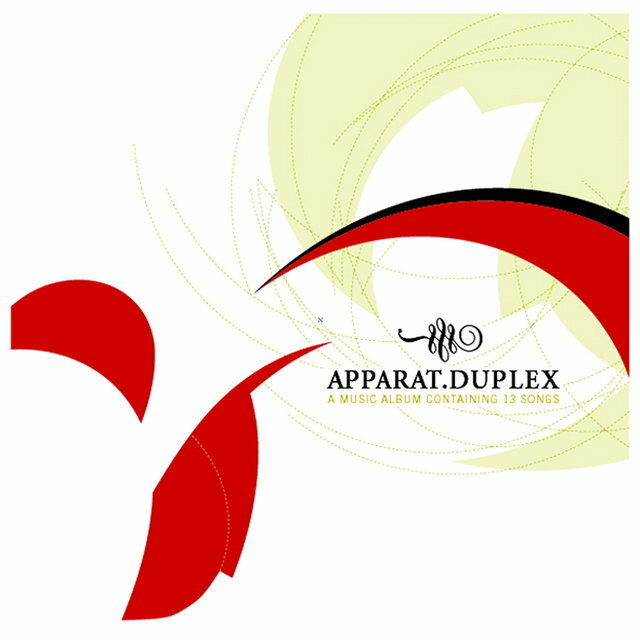 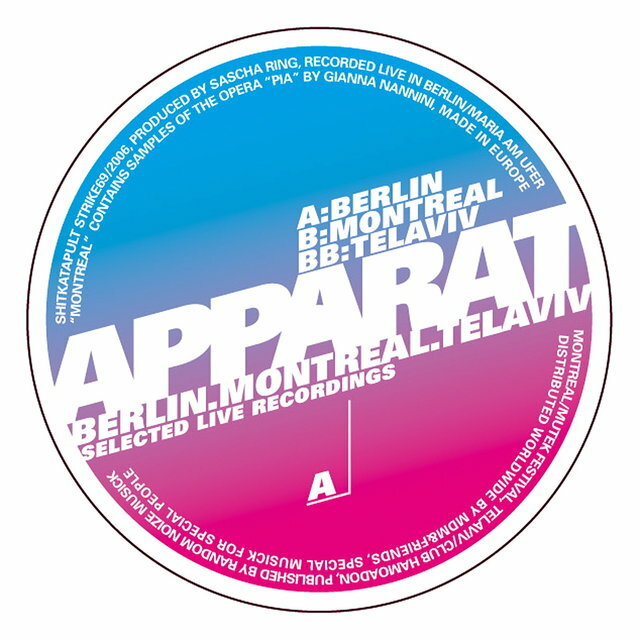 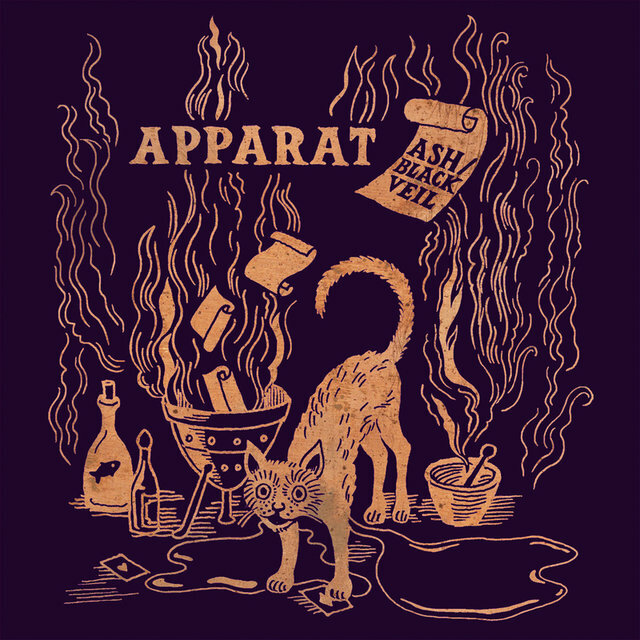 Apparat's debut full-length, Multifunktionsebene, was released by the label in 2001, with the limited EP Algorhythm appearing on the Jetlag imprint soon afterwards. 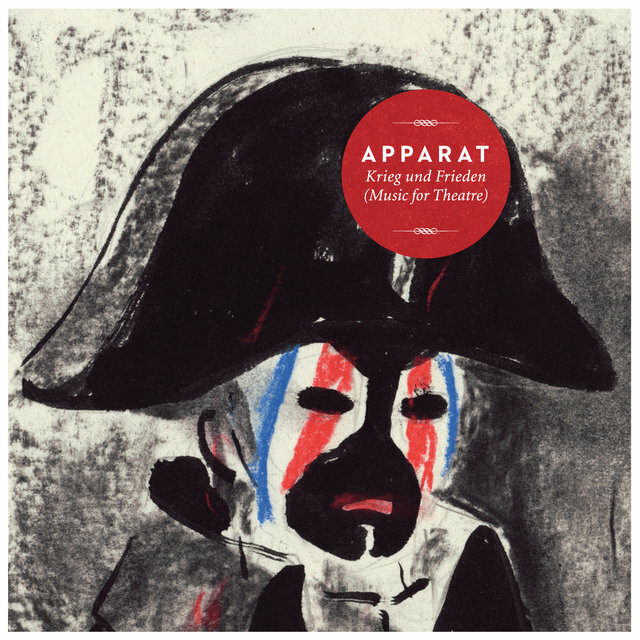 Shitkatapult then released 2002's Tttrial and Eror EP, followed by second Apparat full-length Duplex in 2003. 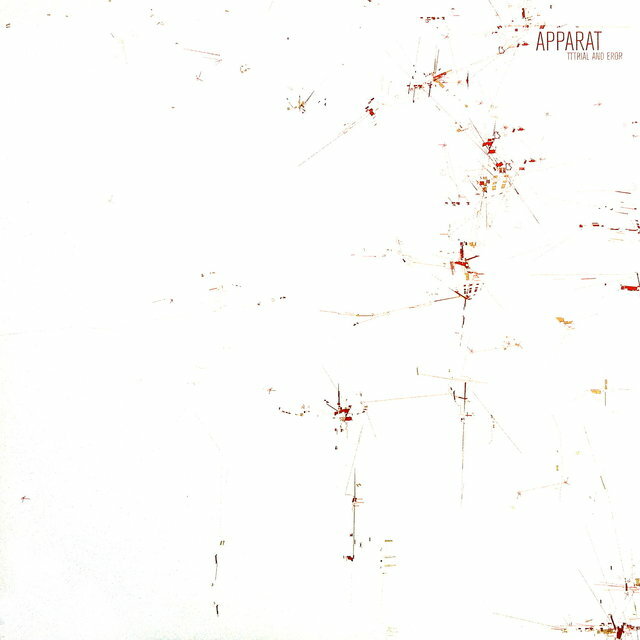 While just as tense and noisy as Ring's previous releases, the album introduced guitars and woodwinds to his sound, as well as the occasional presence of vocals. 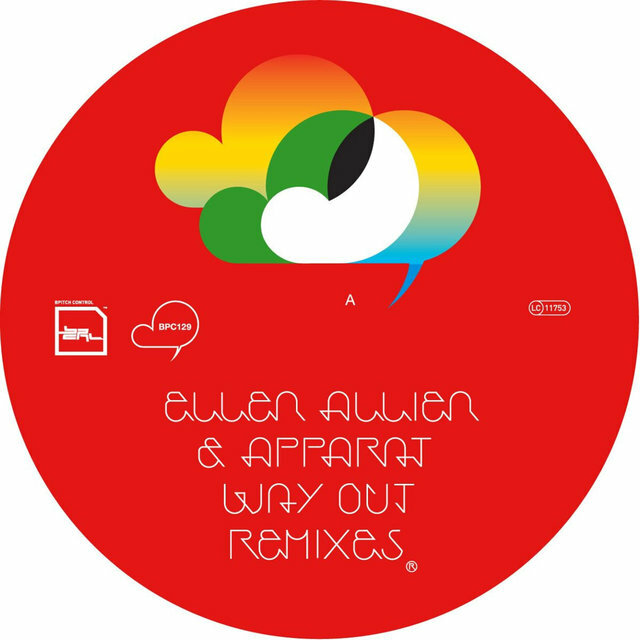 During the same year, Ring contributed to Ellen Allien's acclaimed Berlinette album, and released the more club-oriented Koax EP on her BPitch Control label. 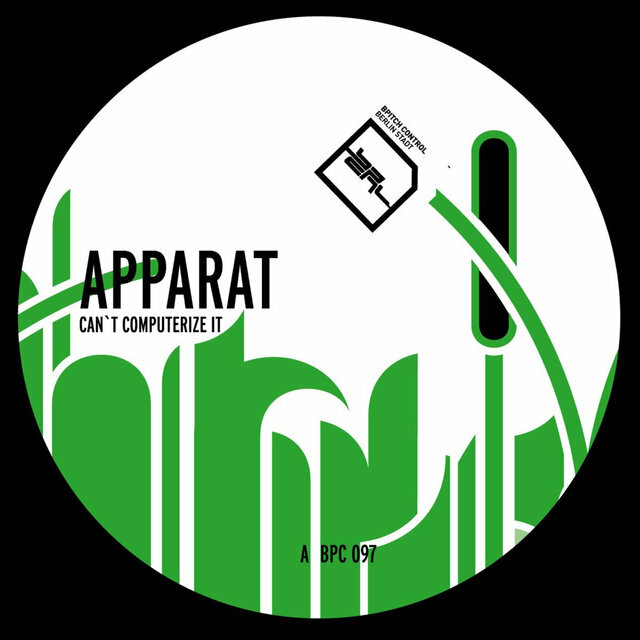 The abstractly funky Can't Computerize It followed on the same label in 2004, while Shapemodes, a more cerebral EP recorded several years earlier, appeared on Neo Ouija. 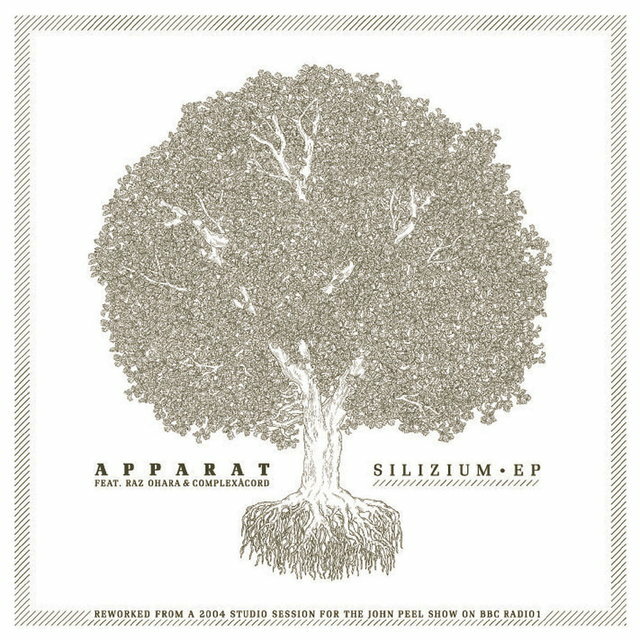 Apparat's 2005 EP Silizium, containing reworked material from his 2004 Peel Session, melded indie rock-inspired vocals and warm guitars with glitchy electronics. 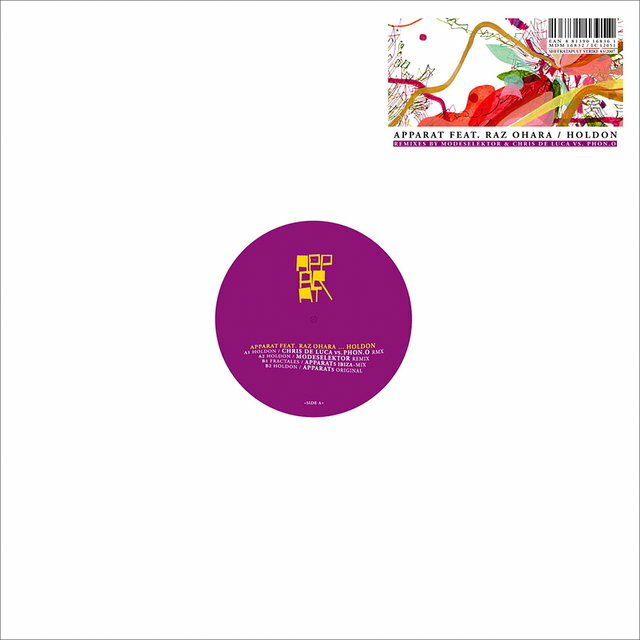 Ring returned to more dancefloor-primed material with 2006's Berlin, Montreal, Tel Aviv EP (excerpted from live gigs at each respective city), followed swiftly by Allien collaboration Orchestra of Bubbles, which blended elements of rave, dubstep, and electro. 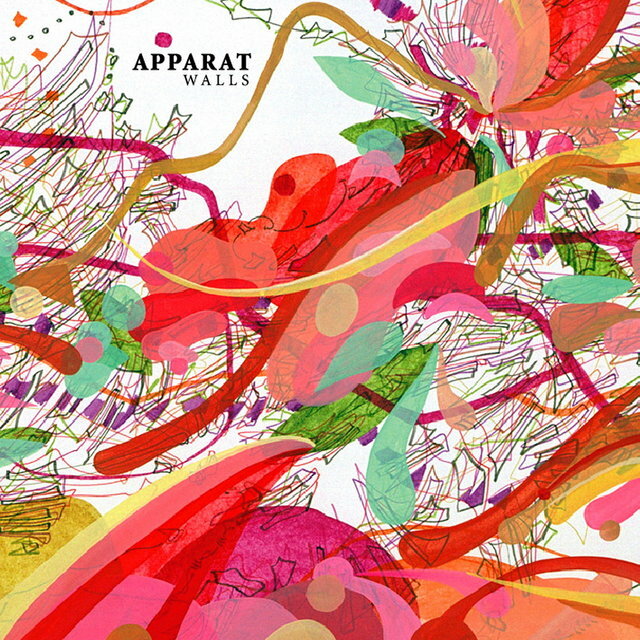 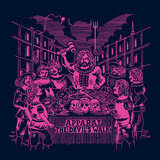 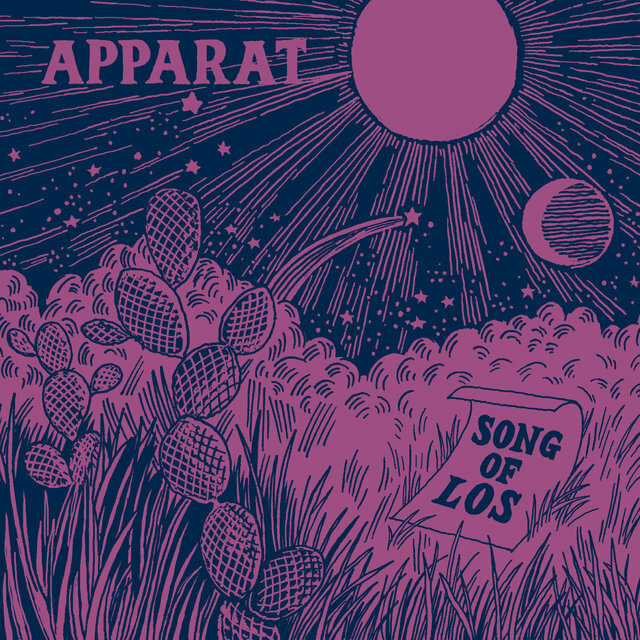 The enormously well-received album was followed by Apparat's third solo album, Walls, in 2007. 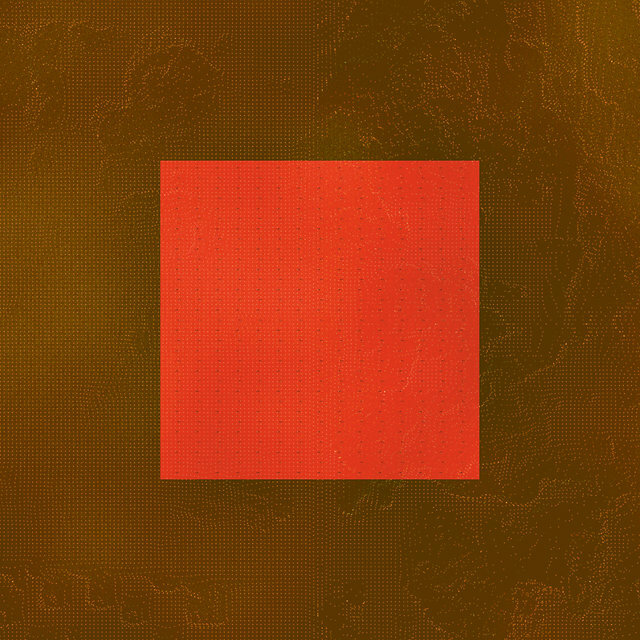 Ring began touring with a live band that included Raz Ohara on piano and drummer Jörg Waehner. 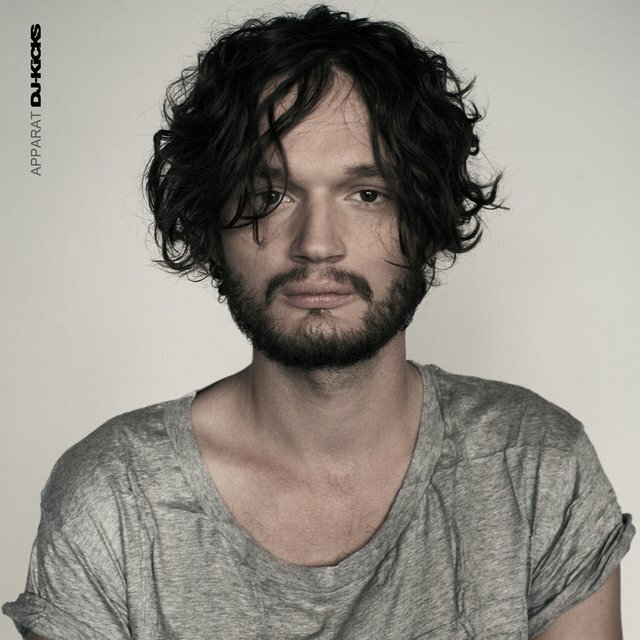 In 2008, Apparat guested on Luomo's single "Love You All" and released Things to Be Frickled, a double-CD collection of remixes. Ring also left Shitkatapult in order to devote more time to his music.